This is a film I so wanted to like,with Bryan Singer back on board,the director with probably the cleverest debut In The Usual Suspects,making his real big budget debut for Fox with X-Men,and his far superior sequel X-Men 2,then completely going downhill with Superman Returns,and Valkyrie with the franchise once again,suffering under the Fox banner. With the insistence of the studio that the main character is always the Wolverine. 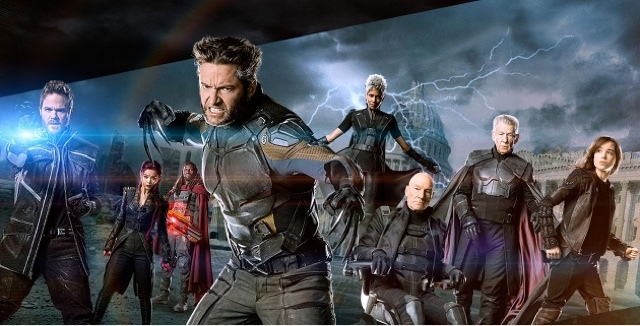 A change of direction was needed,and Mathew Vaughn was brought in,to reinvent the franchise,going backwards, with a younger Professor Xavier,and Eric (Magneto) played more menacing by, Michael Fassbender,calling the movie X-Men First Class. This was a decent movie,although not being Vaughn's best work,suffering through a small budget for such a blockbuster. 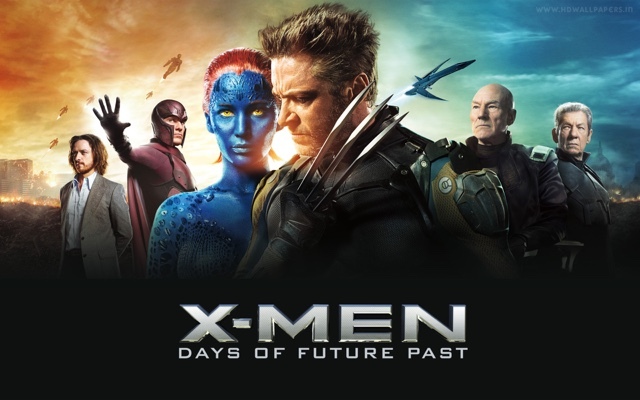 Then we have this time traveling movie,to bring in the new X-Men universe,with the old,set thirty years into our future,with a timeline also of the glorious seventies,involving a story line very similar to Terminator,where they have to stop, Mystique from killing some scientist,from producing this robot hunting mutant killer,in the past,which with her capture and DNA, eventually evolves into this unstoppable force in the future,killing all mutants. 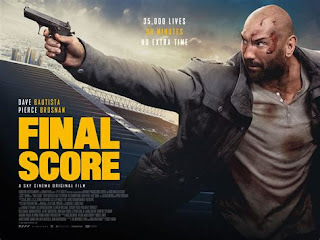 It sounds amazing,and on paper it should work,but it unfortunately doesn't,and it really hurts me to say, the thing is I cannot hundred percent pinpoint why I didn't like this movie. Probably,unless I missed it,and I have watched a few times,no explanation why Professor Xavier is still alive in the future,when he died in The Last Stand. Talking of the Last Stand I liked that movie,and had some great ideas,shame as it was so slated, sorry I had to put that in. I'm just not keen on James Mcavoy,he always comes across as slightly wimpy,and certainly not the strong character played later by Patrick Stewart,Sir Ian Maclenin is looking far too old to play Magneto now,and that pains me to say,as he is Gandalf for goodness sake. With the overuse once more of Hugh Jackman,who I do like by the way,but is obviously the only character,the franchise seems to value,we have I'm sorry to say a mess of a film,with the only interesting character Peter Dinklidge, as the robot creator. With the director and Fox not seemingly having little or no affection for this franchise that Disney obviously has for its universe,the X-Men like the Fantastic Four,has been two franchises destroyed,and completely been dismissed from its comic book roots,from this studio. Shame as it took Deadpool to make the studio realise that they need to let others use thier own creative licence. 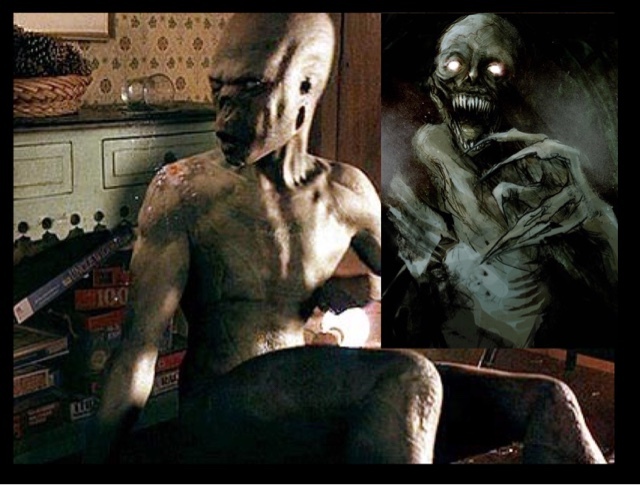 Just one thing gets me though about going backwards in time,especially the Cuban Missle Crisis in First Class,and even in the new film Apocalypse,about an Eygptian Mutant God released,why are they never mentioned in X-Men 1/3 and why does Mystique seem such a new character in the original X-Men. Just got me wondering that's all,anyway this film is still a disappointment.